The Dutch, progressive rock band Focus are mainly known for their single "Hocus Pocus," which cracked the top 10 on the U.S. charts. Since 2002, they have numbered their albums and their latest studio album is titled "Focus 8.5/Beyond The Horizon." 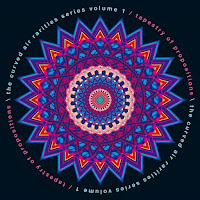 It features seven instrumentals performed by the members of Focus, along with an all-star line-up of Brazilian musicians. Beginning with the 10-minute jazzy feel of "Focus Zero," the song is led by Thijs van Leer's undeniable flute work as each member of the band gets their moment to shine. The band digs deep into the Latin groove of "Hola, Como Estas?" as the choral voices in the song work together as another instrument. Focus also work that same idea of using their voices to create a rhythm at the close of "Talking Rhythms." They finish the album with the spiritually, uplifting, progressive rock/jazz fusion of "Surrexit Christus." Focus have half-a-dozen dates lined-up in the U.K. in October. 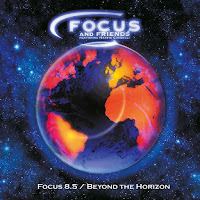 For a complete list of live shows and to find out more about their new release "Focus 8.5/Beyond The Horizon," please visit focustheband.com. UK Progressive rock band Curved Air have been together, on and off, since 1970 and have been touring together consistently for the past 8 years. 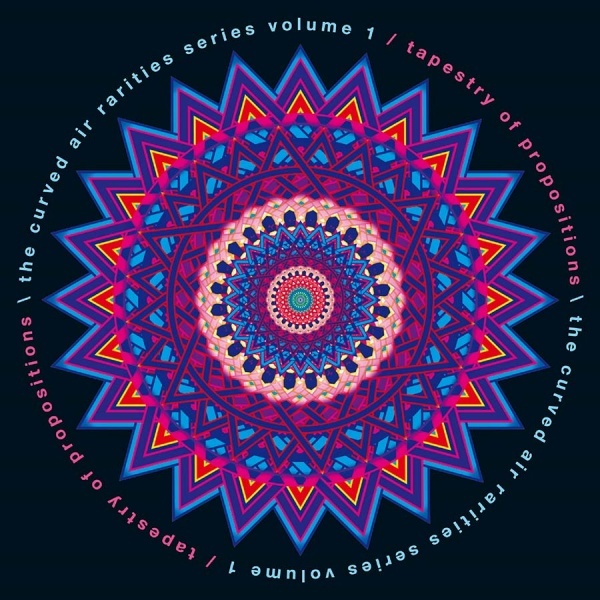 Their latest release titled "Tapestry Of Propositions" is special, since it only contains one song, with 15 variations of it. They combined the many different improvisations that have been created during live performances of the song "Propositions." Once lead vocalist, Sonja Kristina introduces the songs, you are then taken on a journey, showcasing some of the best live talent in the industry. The hour-long instrumental piece was compiled and produced by Curved Air's keyboardist Robert Norton. The flow of the music is seemless, as you'd only be able to hear different variations of the sound with headphones on. To find out more about this truly unique piece of music, please visit curvedair.com. 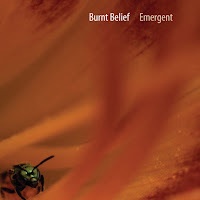 The instrumental progressive rock band Burnt Belief recently released the third installment titled "Emergent" from their collaborative trilogy. The duo of Colin Edwin (Porcupine Tree) on bass and Jon Durant on guitar lead the way through the opener "The Bubble Bursts," while drummer Vinny Sabatino lends his superior talents to "More Snow." The trio take you on a sonic adventure with the nine-minute jazz-fusion of "Emergent," while "Until The Stars Go Out" explores the landscapes of sound as the subtle use of instruments showcase their effect. The new eight-song release finishes with the ten-minute prog-rock build up of "Turning Torso" led by Durant's amazing solos and the lighter, sweeping tones of "Ghost Aquatic." To find out more about Burnt Belief and their latest release "Emergent," please visit their Facebook page at facebook.com/BurntBelief.